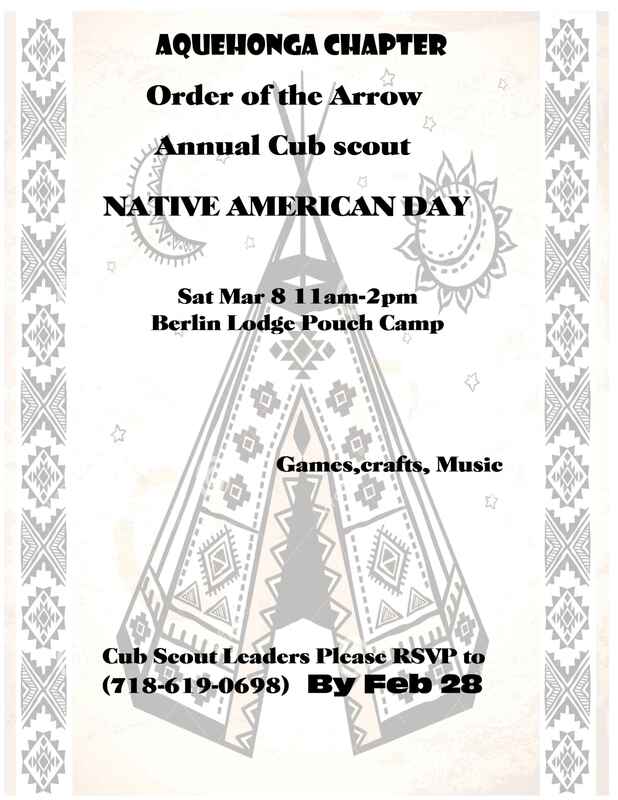 Registration is open for any Registered Adult Scouter who is interested in Becoming a GNYC Campmaster. The Campmaster Training session will be held at Camp Alpine Saturday March 15th from 9 AM – 2 PM. You must be a BSA registered adult with current YPT status to request a Campmaster assignment. Due to the forecast of additional snow tonight into tomorrow, we have decided that in the interest of safety in trying to get to Berlin Lodge, we are CANCELLING THE TRAINING SCHEDULED FOR TOMORROW MORNING. The tentative new date for CLST is Saturday, March 22nd. When I have confirmation of that date I will advise all of you. All monies paid towards CLST will be credited for that new date. If you can’t make it then, I will be happy to refund your money. Please let me know. Thanks – any questions, please let me know. This training course is designed to meet the needs of Scoutmasters, Assistant Scoutmasters, and interested Troop Committee Members, Parents, Webelos Den Leaders, Commissioners, and new adult leaders. Leaders will all benefit from this informative and hands-on program. The outcome and goal of the program is to help you offer the best possible program to the boys in your Troop. The training session will give you the practical skills you need to lead Scouts in the out-of-doors, and help you master basic camp skills required for Tenderfoot to First Class. Governor Andrew M. Cuomo today announced the approval of a conservation plan for the William H. Pouch Scout Camp on Staten Island. New York State is providing $6 million through the Environmental Protection Fund (EPF) for phases 2 and 3 of the conservation plan. These phases were approved this week by the Board of Directors of the Greater New York Councils (GNYC) of the Boy Scouts of America, which owns the property.